Pelosi appointed Omar to the committee — Omar’s first choice — in January, despite concerns about her record of radical anti-Israel statements. 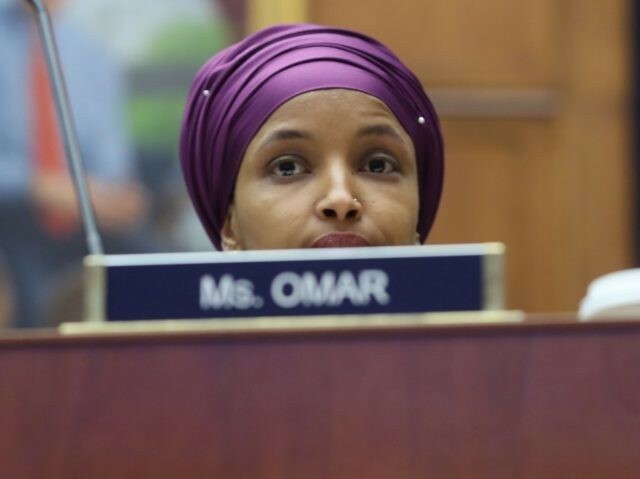 She has resisted calls to remove Omar from that committee, even after Omar has repeatedly made antisemitic statements about American support for Israel. 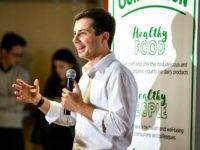 On Wednesday, Pelosi claimed that Omar had not been “intentionally antisemitic,” even after she had been told by party leaders and her own Jewish constituents that her remarks were perceived as offensive toward Jews — and to non-Jewish supporters of Israel. 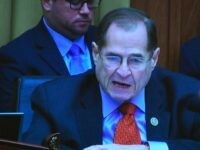 Democrats had planned to hold a vote on a resolution condemning antisemitism by Wednesday, but a party meeting collapsed into a “full-scale brawl,” according to the Washington Post, after some members objected even to a new version of the resolution that had been modified to include a condemnation of anti-Muslim bigotry as well. Pelosi told reporters that House Democrats would still introduce a motion condemning antisemitism, but that it would be drafted by the House Foreign Affairs Committee. Omar sits on that committee, and presumably would be able to write and/or edit the resolution that had been triggered by her own antisemitic statements.